Itamar Lesuisse is the co-founder and CEO at Peak (previously Brainbow), a new mobile brain training platform that recently launched globally to great success. Peak is about making lifelong progress enjoyable. 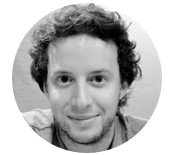 Prior to Brainbow, Itamar was founder at Scoville and Kukunu, sold in 2013, worked on European ePayments at VISA, launched new product lines in the UK at Amazon.com, and worked at The Boston Consulting Group. He holds multiple patents, and a Master in CS and Electronics Engineering from University of Ottawa. 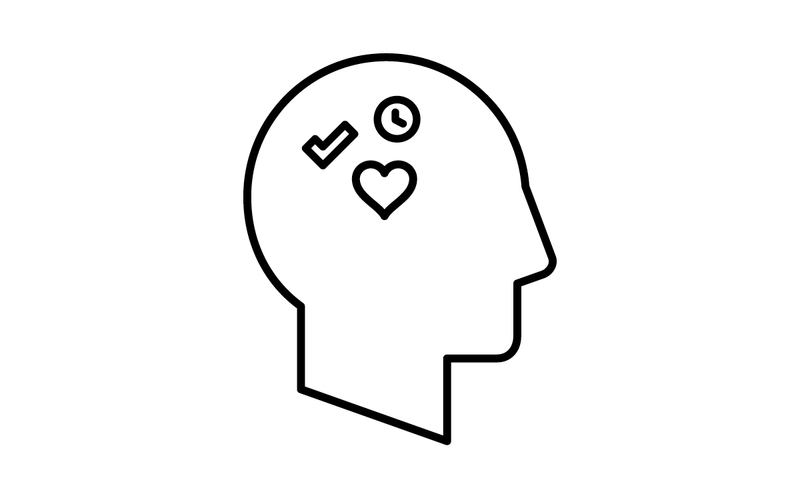 Join us & SomuchmoreUK for an event exploring the new age of empowerment, boasting an exciting range of speakers at the intersection of Entrepreneurship, Technology and Wellbeing.